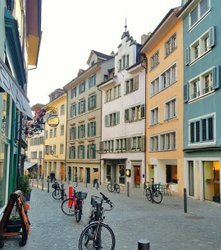 With the Zürich Card, city explorers can enjoy Zurich in all its diversity and save time and money too. *Up to the day before the 16th birthday; children under 6 years are free. **The price in CHF is decisive. Prices quoted in foreign currencies are recommended prices only and are subject to the usual exchange rate fluctuations. The brochure of the Zürich Card can be downloaded here. The vast majority of the Zürich Card museum partners belong to the Zurich Museums Association (VZM). 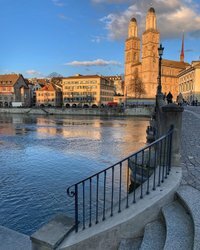 Zürich Card holders can benefit from attractive discounts on these guided city tours. In Zurich, there is a restaurant to suit each and every taste. In Zurich, night owls are guaranteed a great night out. Zurich offers a boundless choice of shopping facilities. 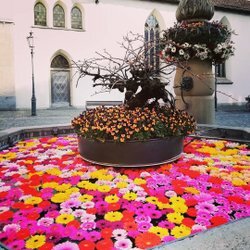 Zurich and region offer plenty of opportunity for fun, games and relaxation in the nature. Relax at one of Zurich's wellness oases.